This blog continues our Security Governance Series with the next installment of recommended security program best-practices drawn from a broad sample of assessments. As a refresher the typical gaps, deficiencies or need for improvements are summarized in the Opportunity Matrix which is used as a planning tool. 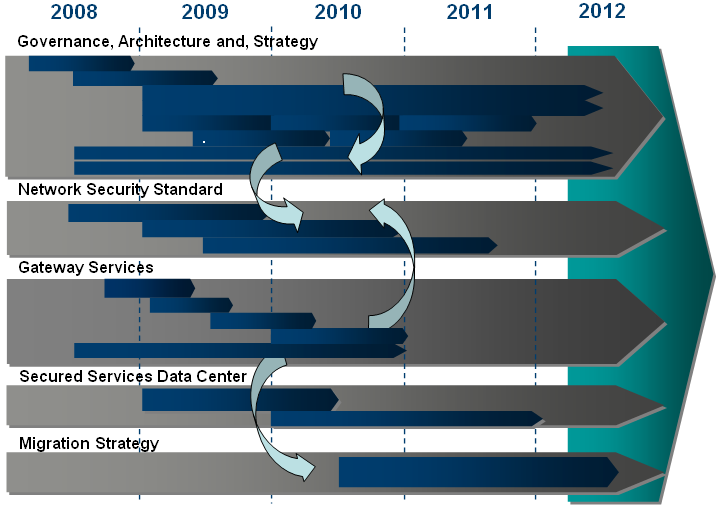 In part 1 of the series we covered an overview as well as Gap 01 – Identify Requirements and Gap 02 – Develop Security Governance Program. In this blog we will discuss Gap 03 through 05 per below. Over the past few years, as security organizations have had to grapple with an increasingly complex threat landscape and a much more visible role in the organization, the expectations of the business have also significantly increased. The business expects that security will do all this and take on additional responsibilities while keeping its headcount almost static. 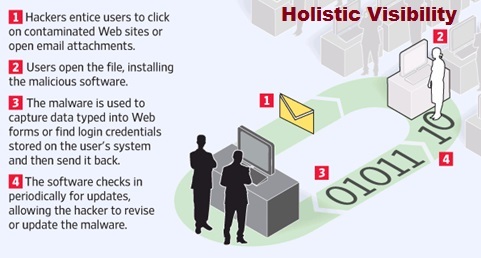 As a result, there is often a disconnect between what a security organization can realistically deliver and what the business perceives it can deliver. Security organizations today must be agile and high-performing — capable of addressing a multitude of responsibilities and needs simultaneously. According to Forrester, maintaining existing systems and applications consumes 73 percent of the IT budget, leaving only 27 percent available for new project investment. This finding is corroborated by a study from AT Kearney, which reports that 70 percent of business executives believe that technology innovation is critical, yet 80 percent of actual IT expenditures are spent on infrastructure and core operations. Forty-five percent of business executives strongly agree that IT groups focus on day-to-day IT requirements at the expense of strategic goals. Add to this burden the voluminous security, regulatory, and legal issues that enterprises now face—and IT is stretched to the limit. When it comes to data breaches, hackers and organized crime garner most of the headlines, but most data breaches are caused by human error and system glitches–application failures, inadvertent data dumps, logic errors in data transfer and more. 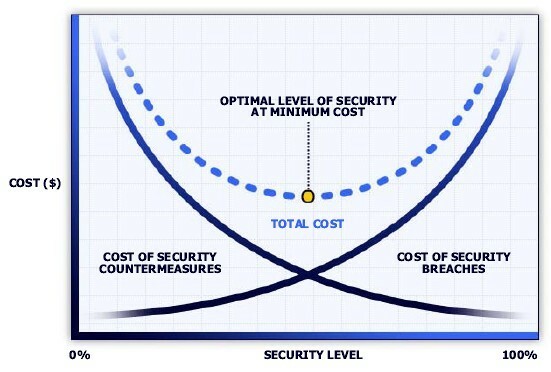 Organizations with strong security posture and incident response plans experienced breach costs 20 percent less than others and so, the importance of a well-coordinated, holistic approach is clear. Many organizations typically have resources who are trying to wear too many hats and may govern, manage, engineer, operate and support the network security infrastructure. This also results in a lack of checks and balances increasing the risk of human error, in that the same administrator can review, approve, implement, test and, monitor a policy. Security governance, management and operations all have very different functions, and clarity among them is fundamental to the performance of each. A key part of the role of security governance is to ensure that business and security processes have sufficient internal segregation of duties (SOD) to avoid a conflict of interest. 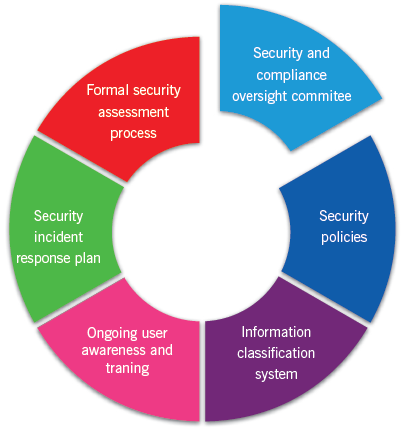 Organizations should carefully develop their charter and participation of a security governance team so that it does not become mired in operational issues, but gives the necessary direction and oversight. 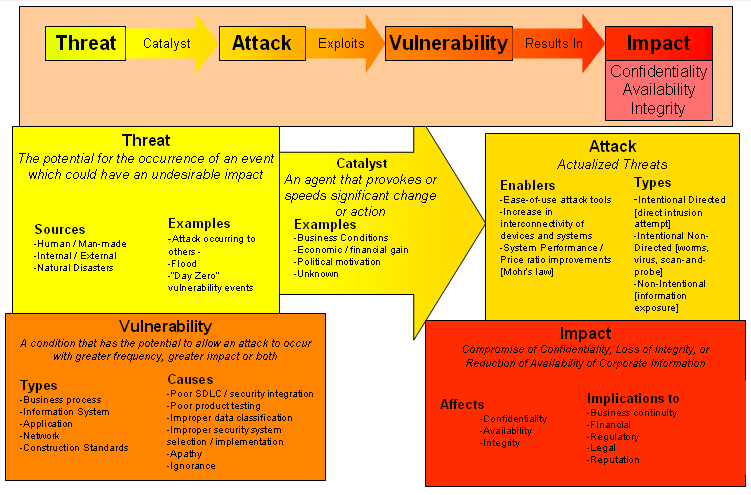 The security governance team should have sufficient separation from security management and operations so that a conflict of interest is avoided. When companies perceive GRC as one team’s responsibility, it undermines the real value that a coordinated program can deliver; risk and compliance professionals can’t possibly identify and measure all risks or enforce all policies across the organization. They need to rely on their colleagues for support, which means enterprises must lay out clear expectations for every user. Conversely, enterprises must explain the benefits users should expect based on their active involvement. Strategy: Develop GRC readiness by assessing maturity against peers through key use cases, identify gaps and build roadmaps; rationalize and prioritize GRC initiatives by tightly integrating information and infrastructure imperatives with business obligations. 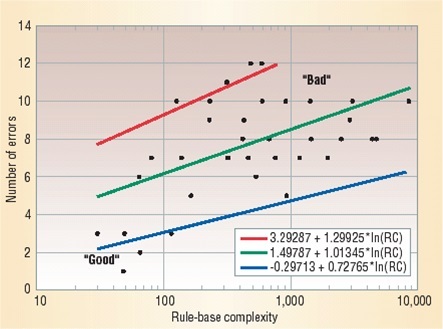 Design: Design GRC programs and governance models and align with policies; quantify and classify exposures and weaknesses and compare to well-defined metrics, develop treatment options to manage risk and optimize rewards. 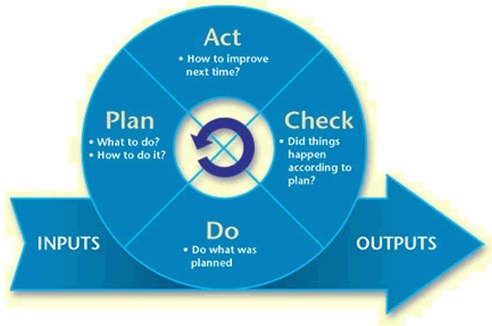 Implement: Implement processes, policies, controls and technology solutions that monitor operations and key metrics. 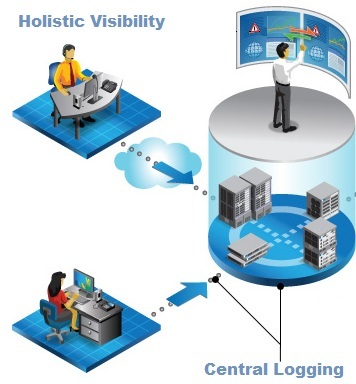 Measure exposures in people, processes and technology controls in the context of IT infrastructure interdependencies. Operate: Treat exposures by continuously enforcing policies; detect violations and measure gains against desired states; continuously improve processes to maximize synergies and move up the maturity curve. Best-practices set expectations that all employees in the organization will play a part in managing risk and meeting compliance obligations. 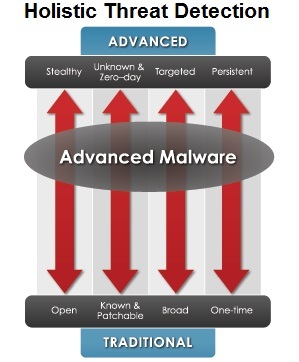 All systems have critical processes that, if subverted through human error or malicious intent, will significantly impact the objectives they enable. 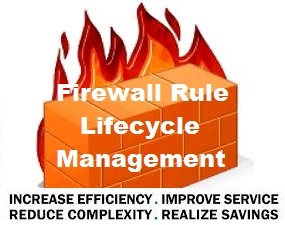 No one person should have absolute control over a critical network security process, asset or, system. Instead, processes should be segregated into discrete tasks that can then be assigned to parties who do not have a conflict of interest with safeguarding the sub-process. 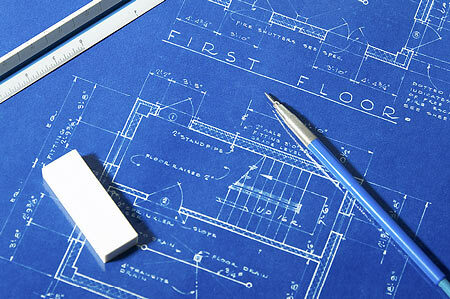 Through segregation of duties, an engineer cannot readily disrupt production by mistake or intent. In a rapidly developing organization it is easy to get out-of-touch and for groups to develop at different paces in different directions, working in silos and generating fragmented security. 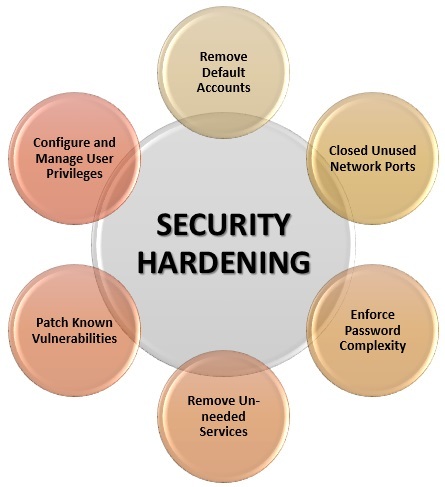 While hybrid distributed security organizations with dotted line reporting relationships are a best-practice it is also key to collaborate closely together, working towards a common goal, integrate security architecture, seek compliance to policy and regulation and, automate process and systems. 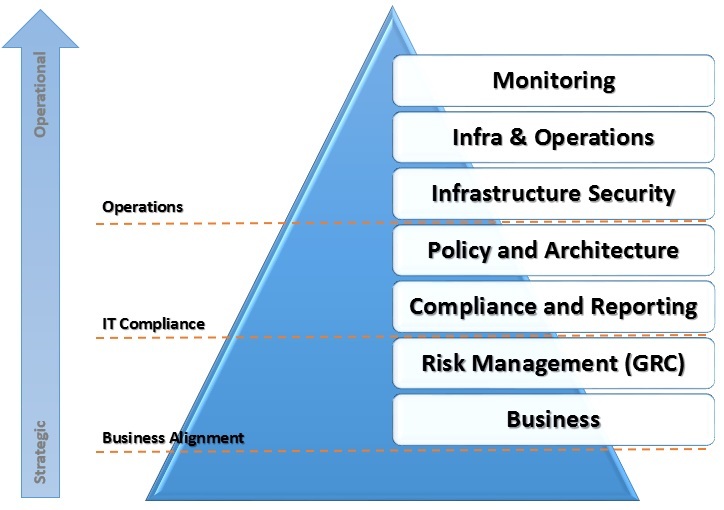 The Security Collaboration WG is a critical component in setting the overall direction of the security program implemented by the CISO, taking into account the strategic needs of the business, the risk appetite of the organization, other non-IT and information security issues (such as physical and personnel security), and broader IT and information initiatives beyond the security realm. 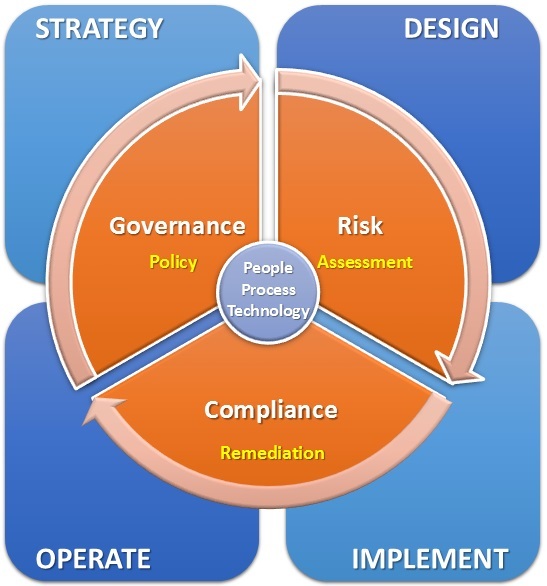 A Security Collaboration WG that connects the various organizational silos and integrates with governance in terms of policy, compliance and, internal audit enables the alignment of controls and measurements with an evolving baseline security standard so that the various parties work together in lock step. 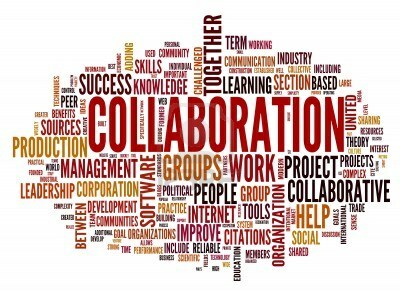 There is also a high return on security investment through collaboration and sharing, generating ideas for improvement via cross-pollination, and so on. 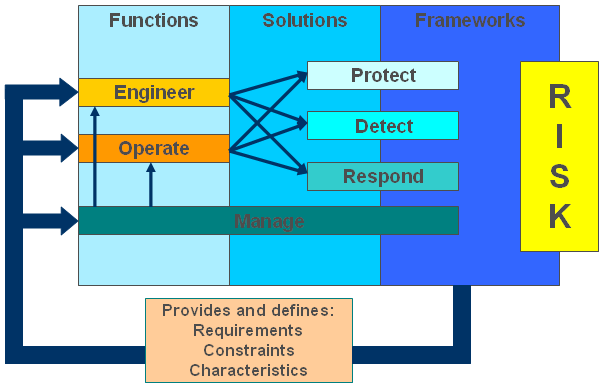 A new model of assurance has emerged as the foundation for an enterprise information integrity, security, and compliance strategy. 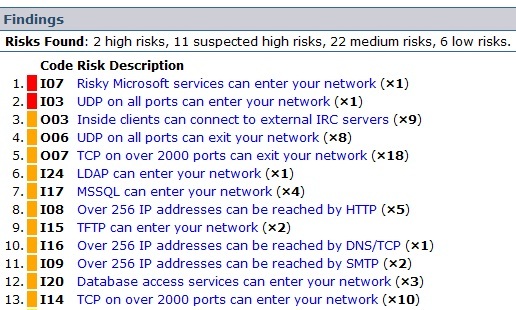 This domain is infrastructure integrity enabled by configuration management (assessment and change auditing). Change auditing ensures the integrity of all infrastructures in a network — in essence ensuring that the infrastructure remains in a “desired secure state” throughout the implementation of the changes necessary to keep pace with the dynamic demands of the business. 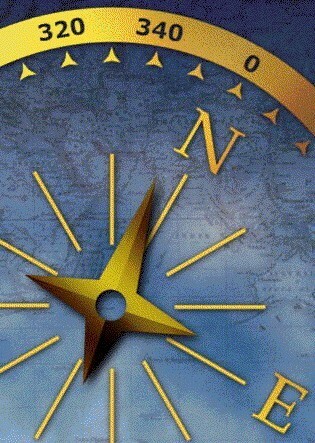 Infrastructure integrity is the foundation or anchor upon which IT infrastructures should be built. When there is no infrastructure integrity, the internal process controls put in place to manage this infrastructure fail. Like a structure built upon sand, when the ground underneath shifts, the building will crack. In essence, without infrastructure integrity, an enterprise’s investment in operations management and information security technologies can be compromised at best and wasted at worst. 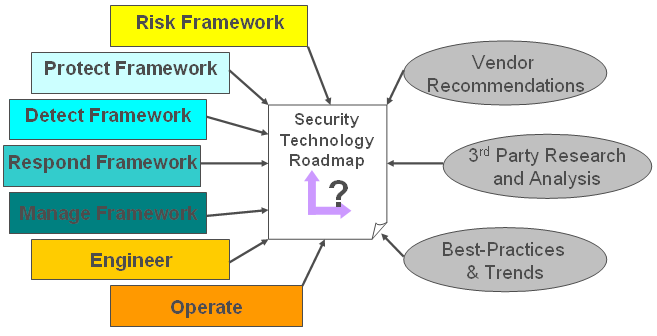 Network security baseline standards are key to translating applicable but often vague regulations and security policy into actionable statements that can be applied by network security technologies and those policies verifiably enforced, to work towards and support compliance. The standards also allow the security organization to define, review and, approve the ‘technical policy’ so that it is sanctioned and in conformance with the risk tolerance of the organization. Finally, standards provide a measurable baseline that can be used to ensure infrastructure integrity as well as audit against those standards – so that the security posture is known. The stakes are too high for organizations to ignore anchoring their IT infrastructures by maintaining infrastructure integrity. The infrastructure is too complex, too critical to business success, and too vulnerable to attack. 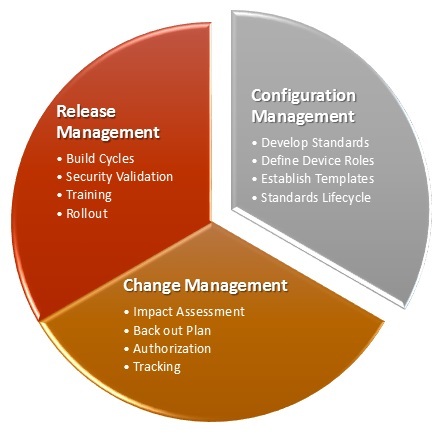 For these reasons the IT asset configurations must be standardized and closely controlled. Controlling the infrastructure has presented challenges for IT management and administrators in both large and small companies. Hoping for success is an exercise in futility if grounded on an environment in which the core information assets and the infrastructure do not have integrity. If the integrity of the core information assets, infrastructure, and procedures is in question, so too is the overall confidence in the security system. In IDC surveys, over half of IT professionals and managers at large enterprises are only somewhat confident or not confident about their companies’ enterprise security systems. 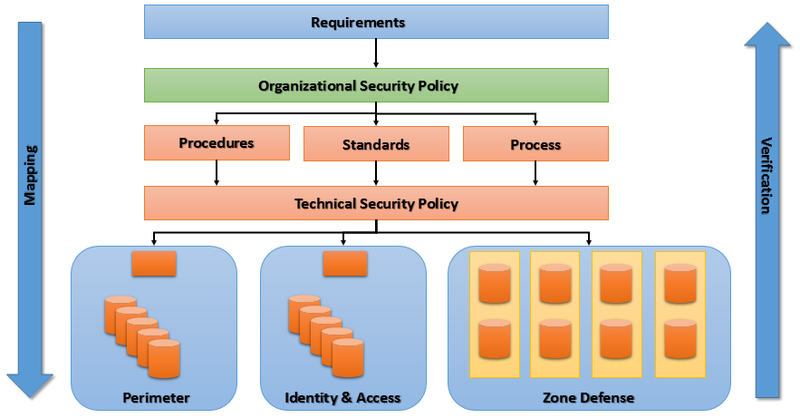 Security Program Best-Practices – Part 3 will continue this Security Governance Series with the next set of gaps for discussion and helpful advice on key components.